We now offer Complete Site Work, Utility Installation and Concrete! Any construction project needs proper site work done in order to ensure the durability and strength of the infrastructure. 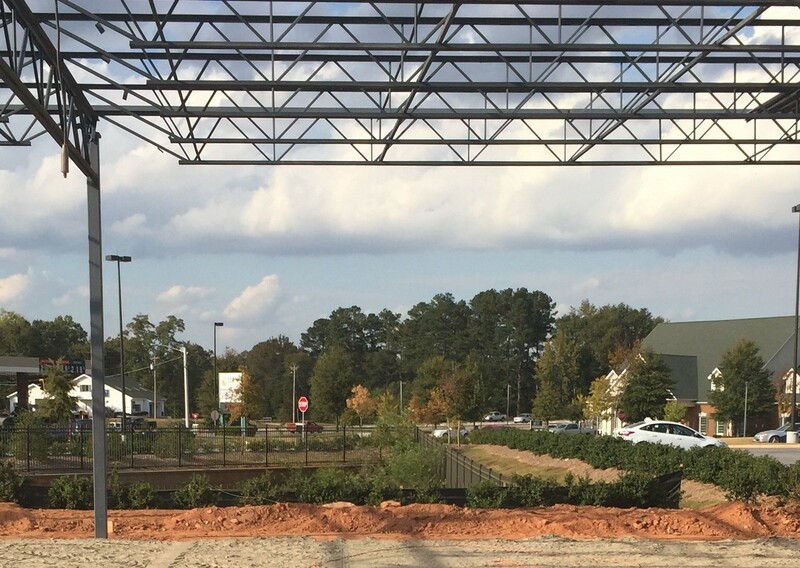 Site work acts as the foundation for a great structure, so make sure it’s done right. 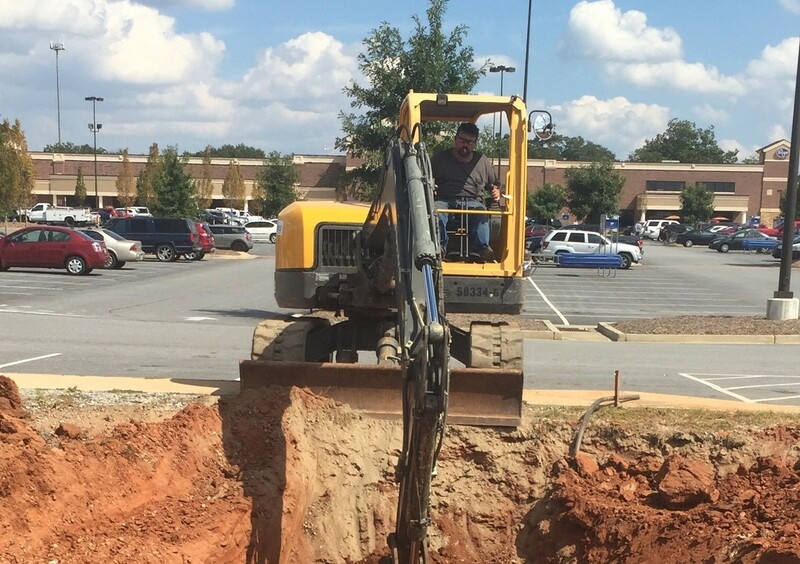 Here at DuSouth, we offer expert site work services to compliment our civil engineering and surveying services! 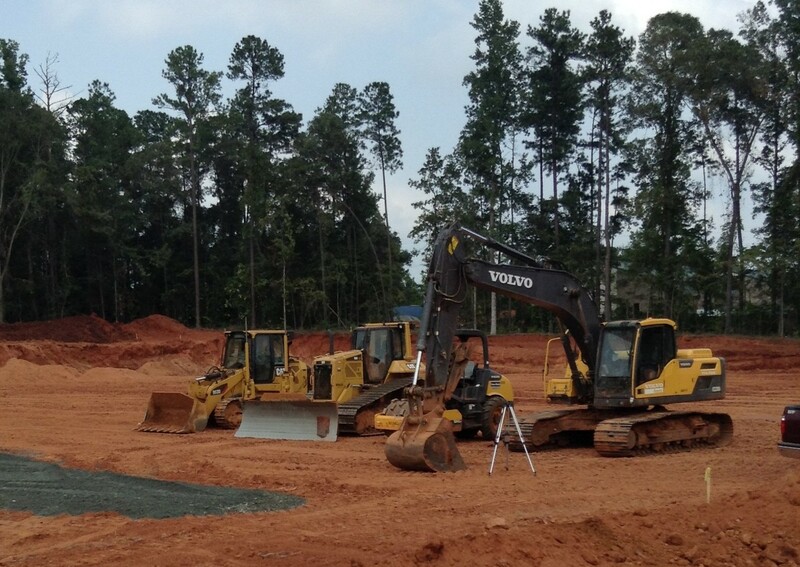 Site work is a type of construction work that can include grading, landscaping, and foundation preparation. These services can include work that is not part of the physical structure of the building or home itself, but adds the finishes touches that are necessary to complete the project. Once we establish all of the project requirements, we will begin gathering the necessary equipment and labor to begin the project. Working with you every step of the way, our experienced professionals undertake the project requirements using top-class equipment and state-of-the-art GPS technology to ensure that the work is completed efficiently and to the best standard. 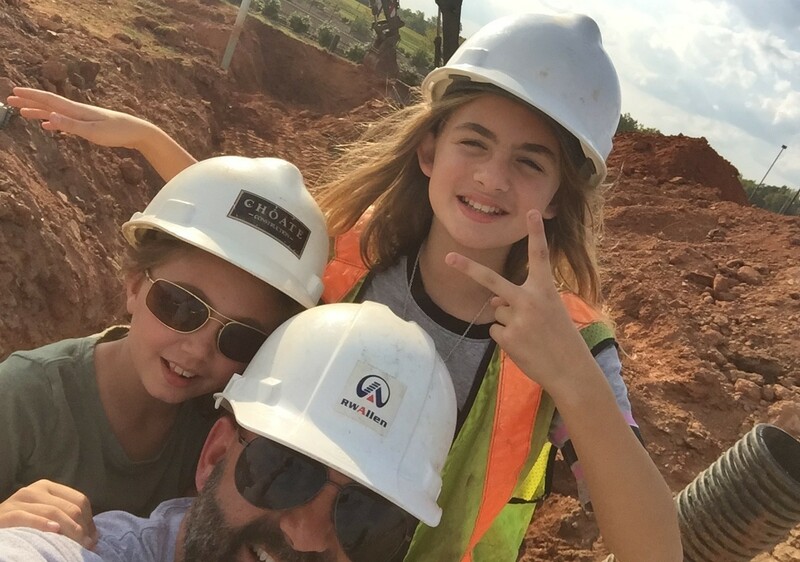 Our team of site work contractors are trained to be proficient in all areas of site work, so that if a problem arises, they can solve it quickly and get the project back on schedule. 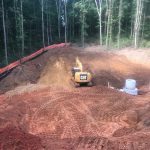 We use integrated systems between various workflows ensure that the site work is efficiently performed and that the surrounding areas are minimally disrupted. 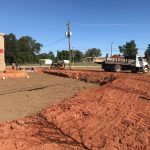 Not only is our team experts in site work services as site work contractors, but they are also skilled in utility installation including installing service for water, electricity, and gas. By performing multiple processes at once, we alleviate your stress and the need to hire multiple contracting companies. 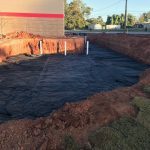 Whether the project is for a large commercial construction or simply installing utilities into your personal home, our experts can help make the process simple and easy. 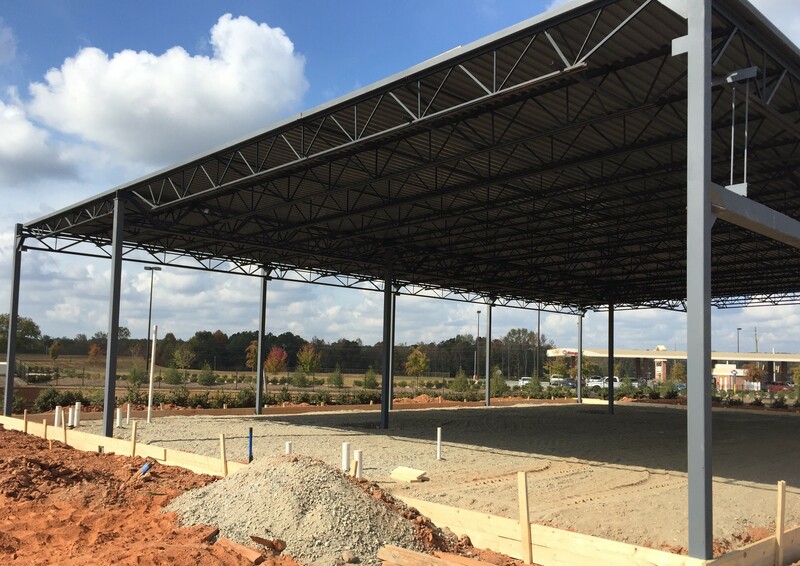 To finish off the project, utilize our concrete services! We offer skilled workers who make sure your concrete comes out looking perfect and clean. As with our other services, no project or area is too big or too small, we can pour concrete for any area. 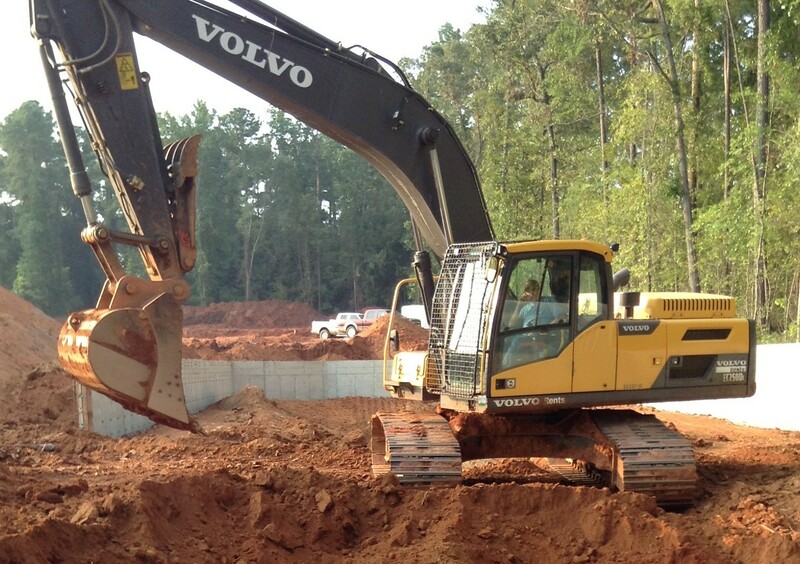 Give us a call at 706-310-1961 to talk to one of our professionals about your site work needs. Looking for more information? You can also get a consultation by contacting us!